Thanksgiving Day is traditionally a day for families and friends to get together for a special meal. It also has always been a blast for kids with fun games and activities to enjoy. When Thanksgiving rolls around every November, people across the country gather ’round a food-covered table with family (or friends and chosen family) to reflect on their blessings and give thanks for what they have. 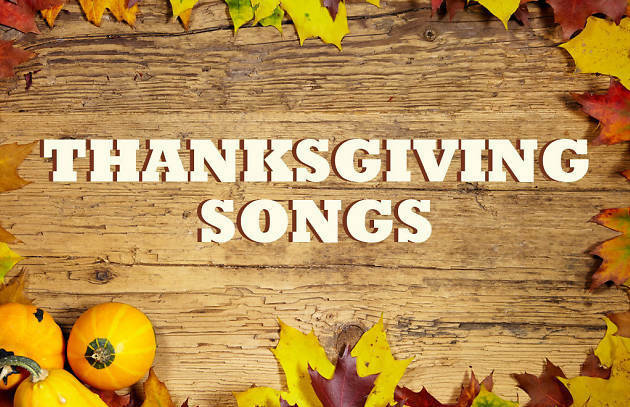 Here we’ve sort out a list of top 10 Thanksgiving songs to celebrate one of the greatest days of the year. It is generally know that Spotify is proprietary and encodes its music with digital rights management (DRM). So if you want to download and save these wonderful Thanksgiving songs from Spotify on your computer forever, you need strip DRM from these Spotify sonsg first. 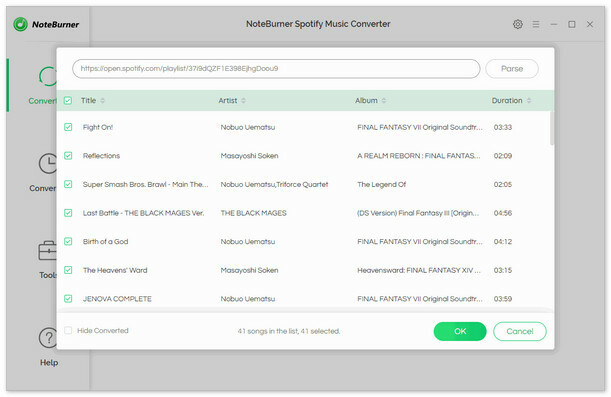 NoteBurner Spotify Music Converter is a professional Spotify music converter to help you remove DRM from Spotify music and converts them to MP3, AAC, WAV, or FLAC format with lossless quality kept. Thus you can keep them forever even canceling the subscription and stream on any devices as you want. What's next? 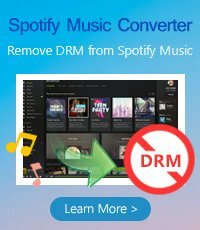 Download this powerful Spotify Music Converter right now!.